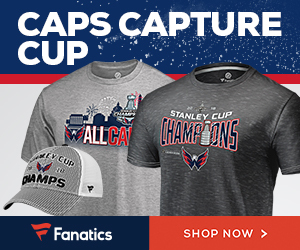 Next month is the 30th anniversary of the United States’ biggest Olympic triumph – and one of the biggest upsets in sports history: the Miracle on Ice. During the 1980 Winter Olympics in Lake Placid, NY, American goaltender Jim Craig helped the U.S. beat the ridiculously awesome Soviet hockey team. Craig stopped 36 of 39 shots, and the U.S. hung on to win the semifinal game 4-3. Two nights later, Craig and company beat Finland 4-2. 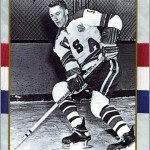 It was the first time since 1960 that the United States would win a gold medal in Olympic ice hockey. 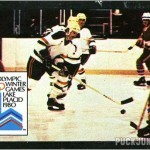 After the successful Olympic run, Craig joined the Atlanta Flames, going 1-3 in 4 games. 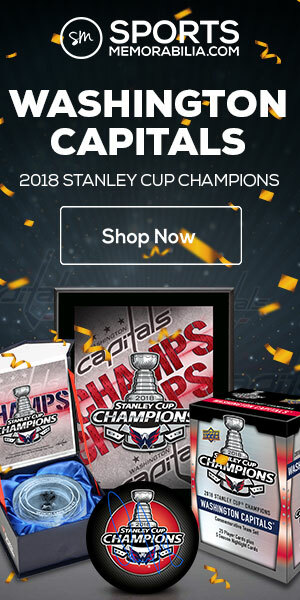 In the offseason, he was traded to the Boston Bruins. 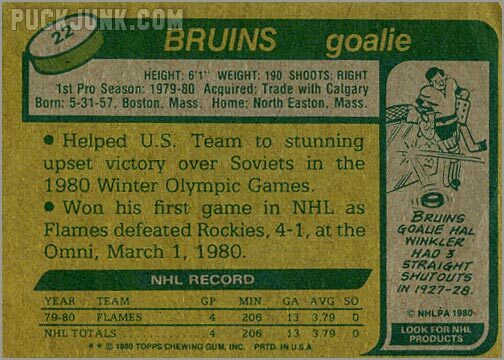 This card, his first and last as an NHL player, show’s Craig with a Bruins jersey airbrushed over his Flames jersey. Notice that crummy Bruins logo that looks like a first grader drew it while blindfolded. Not the best-looking card for an American sports hero, though it does feature the USA Hockey Team logo in the corner. 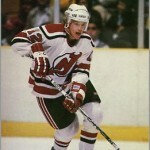 In the summer of 1981, Craig was slated to play for the U.S. in the Canada Cup, but was injured. He spent all of 1981-82 in the minors, but played the next season with the U.S. National Team, where he returned to top form. 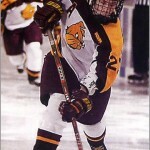 In 26 games, Craig posted a respectable 2.64 goals-allowed average. In the 1983 IIHF Pool B Championships, Craig was named both a tournament all-star and the tournament’s best goaltender. That was good enough to net him another chance in the NHL, this time with the Minnesota North Stars. However, Craig would play only 3 games for them before an injury ended his playing career. After that, Craig did what smart hockey players do when their pro hockey careers do not work out – he finished college and got a job. 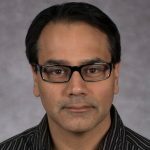 He has since worked in marketing and business, and has his own company, aptly named Gold Medal Strategies. 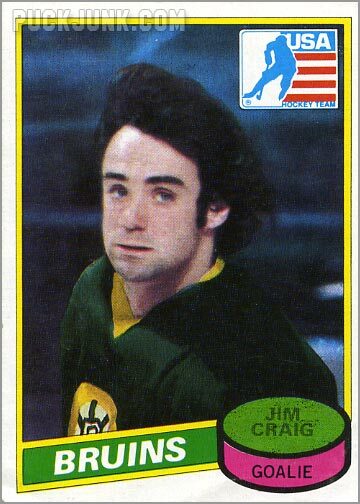 Though his NHL career would last only 30 games, on the international stage Craig attained a level of fame that few would match. Fittingly, in 1999 he was inducted into the International Ice Hockey Hall of Fame.